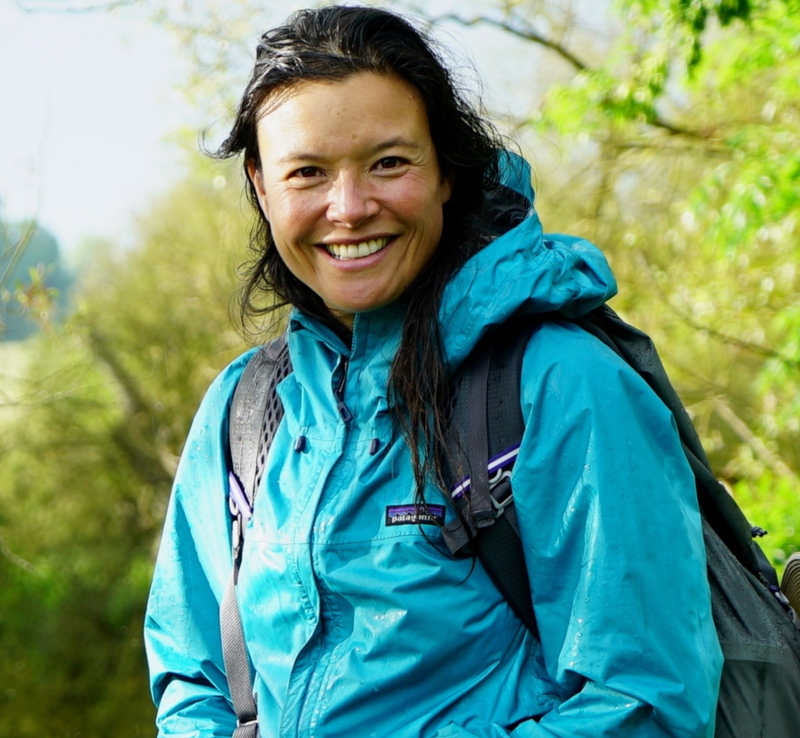 Li An Phoa is a whole systems ecologist, philosopher and entrepreneur, who engages people through outdoor learning experiences and initiates projects around landscapes, food and water. Currently, she started Drinkable Rivers, as indicators for healthy living. She walked 1061km from source-to-sea walk along the river Meuse-Maas and engaged local people to care for Drinkable Rivers and in a water quality citizen science research. With her nomadic school Spring College, she organises walks in varying landscapes with a diversity of themes. The walks bring together students, entrepreneurs, investors, teams, families, and children and ground our daily life choices (economy) in accordance with the logic of life (ecology).